The Winona Peach Festival began as an event in Canada's Centennial year, 1967. This year Canada is celebrating 150 years and the Winona Peach Festival is celebrating 50 years of community celebration. 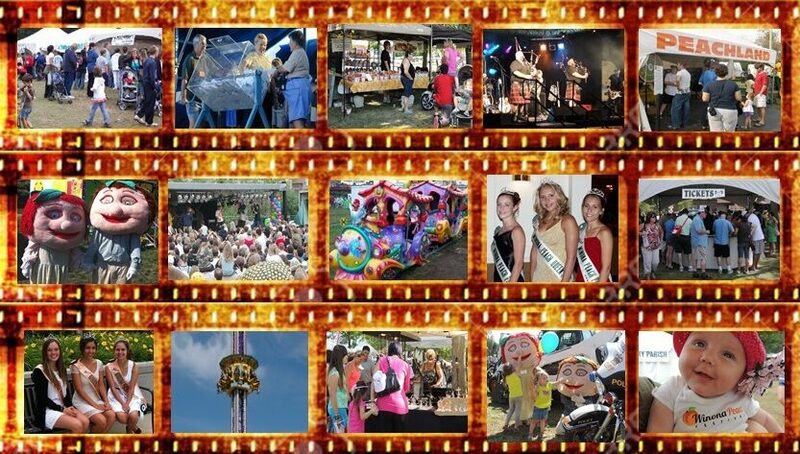 View the various pages of Peach Festival history. Our past presidents, our Royalty, changes to the Peach Festival over the years plus the various organizations that have been a part of the Winona Peach Festival. Under our Pageant section you can also view the past Miss Congeniality and the young ladies who have been awarded the Suzanne Erskine Legacy Award.